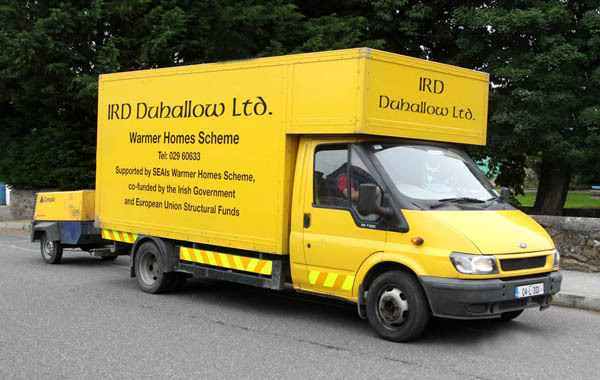 IRD Duhallow has delivered insulation services under the Better Energy Warmer Homes Scheme (BEWHS) since 2006. 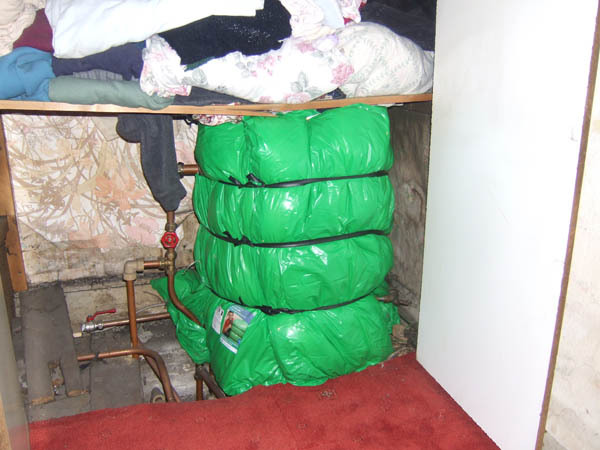 This service is provided free of charge to eligible householders. IRD Duhallow administers this service across all of North Cork and County Kerry. 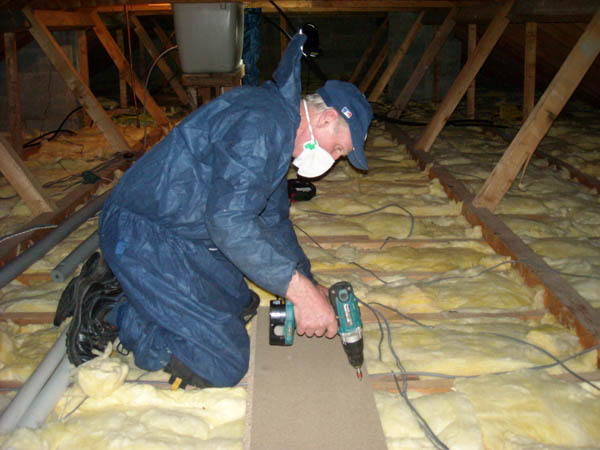 The service involves the installation of standard energy efficiency measures appropriate to the eligible household subject to survey. IRD Duhallow delivers this service in North Cork, South Limerick and Kerry. Contact IRD Duhallow on 029 60633 or email [email protected] to receive an application form. The Warmer Homes Scheme is overseen by Coordinator Colm Crowley and five staff under the Community Services Programme (CSP), funded by Pobal. Other programmes, such as Rural Social Scheme, Tus and Community Employment also provides staff to work with our installers. Training continues to be a vital element in the development of our service including manual handling, working at heights training, abrasive wheel training, mobile tower scaffold training, installer insulation training and Safe Pass. 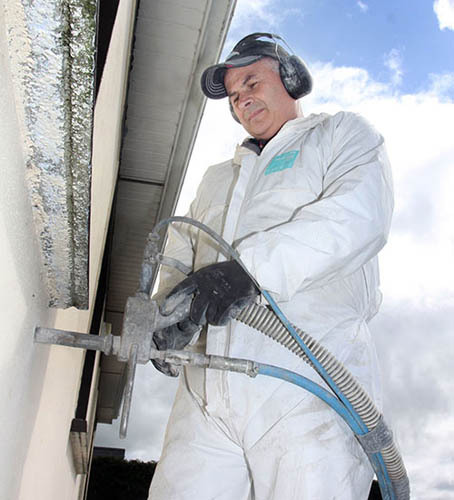 Our cavity wall teams have received training from Envirobead Insulation on surveying and insulation and are certified with the National Standards Authority of Ireland (NSAI) to deliver Bonded Bead Cavity Wall Insulation. IRD Duhallow achieved ISO Certification for our Integrated Management System. This system includes ISO9001 (Quality), ISO14001 (Environmental) and OHSAS 18001(Safety).